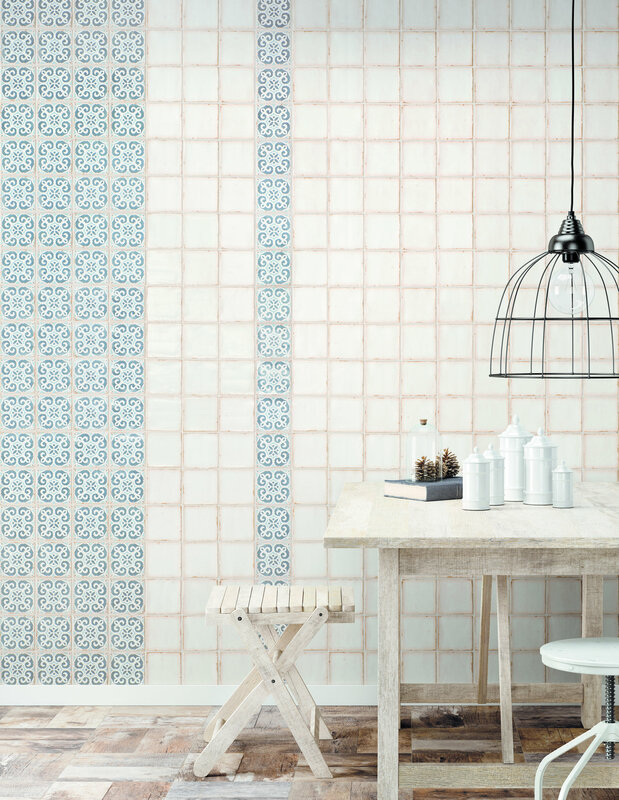 This collection stands out for its handcrafted appeal. 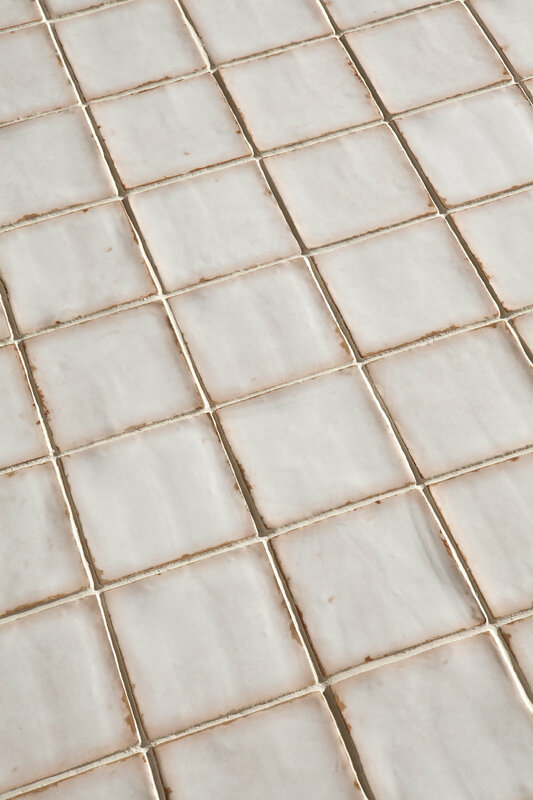 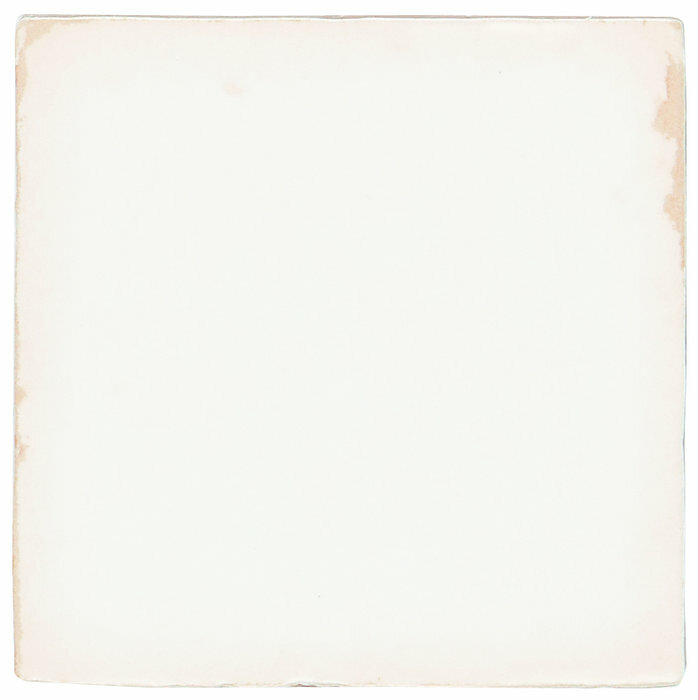 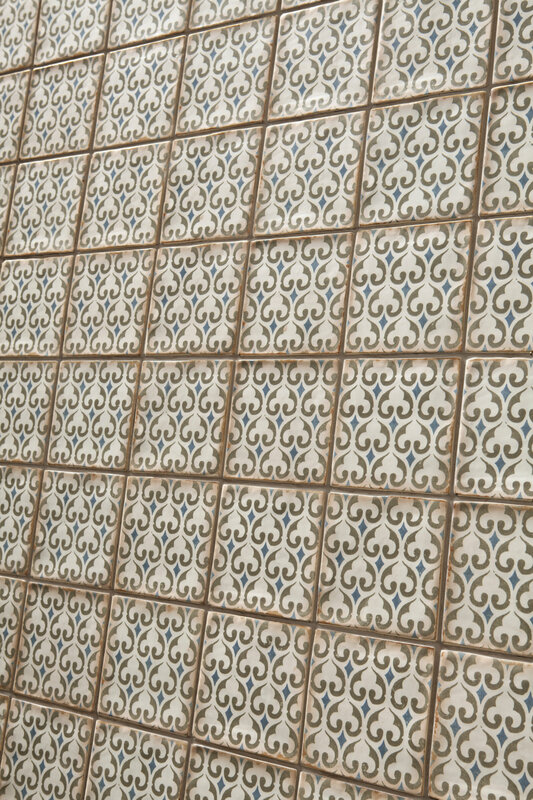 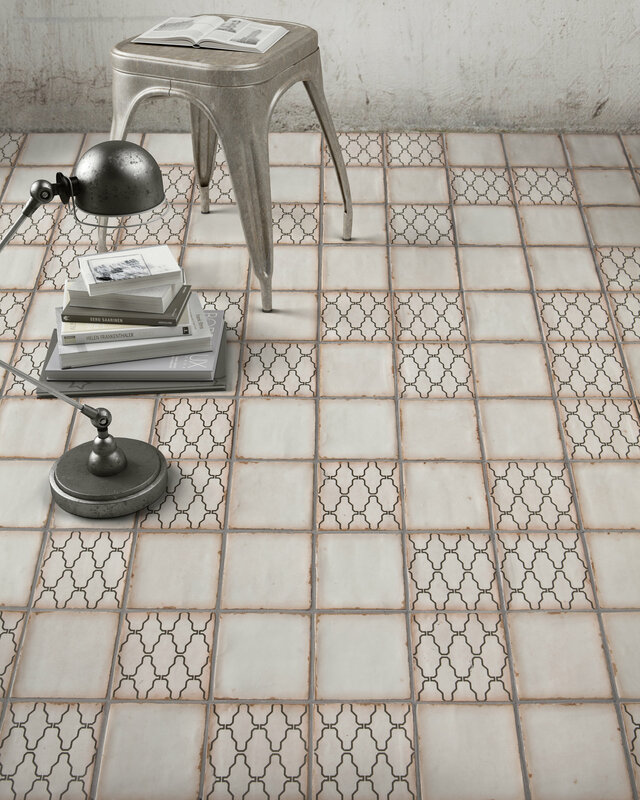 Suitable for use on walls and floors, the tiles have an aged look thanks to their irregularities and other minor details. 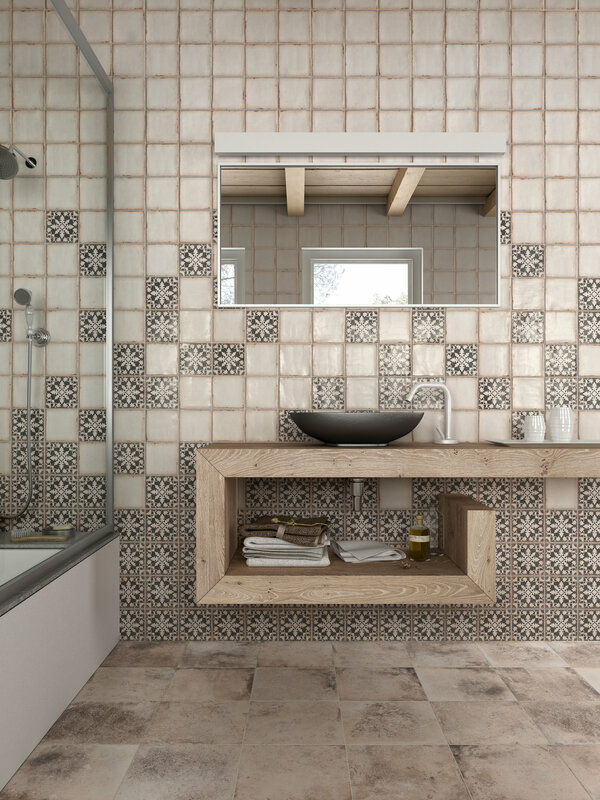 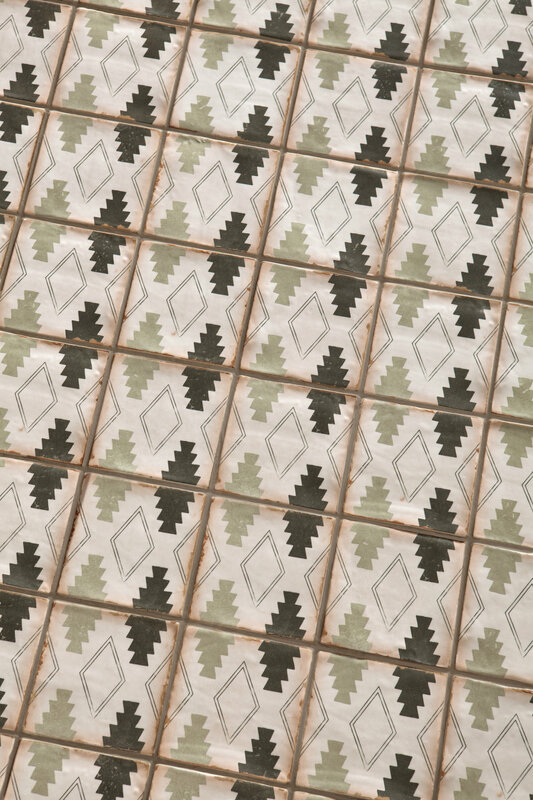 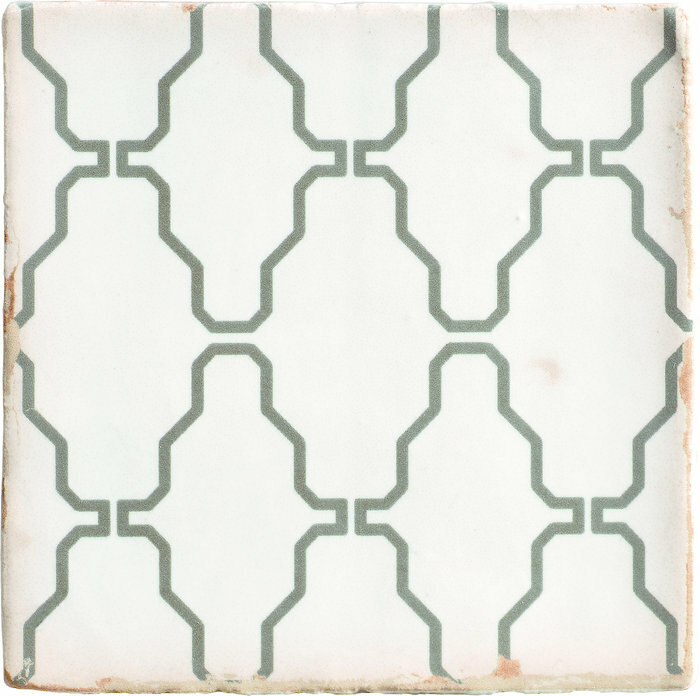 The collection’s décors all feature typically traditional tile patterns. 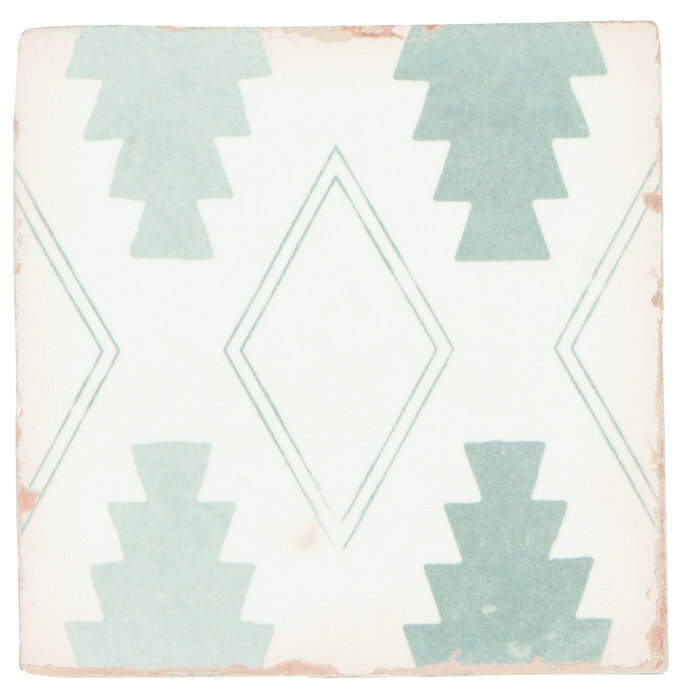 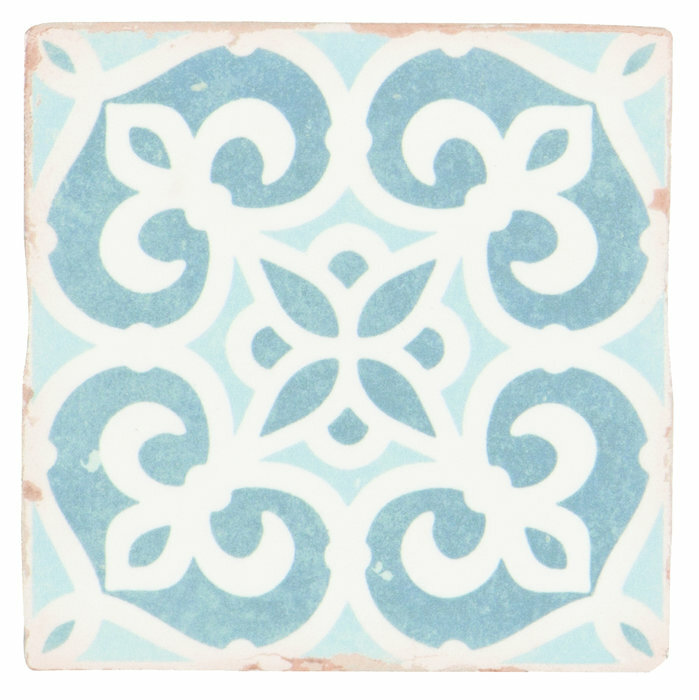 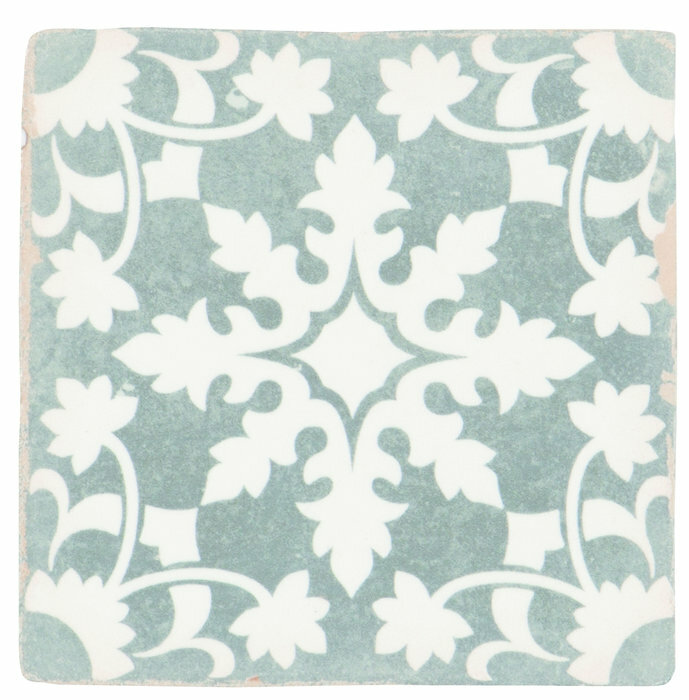 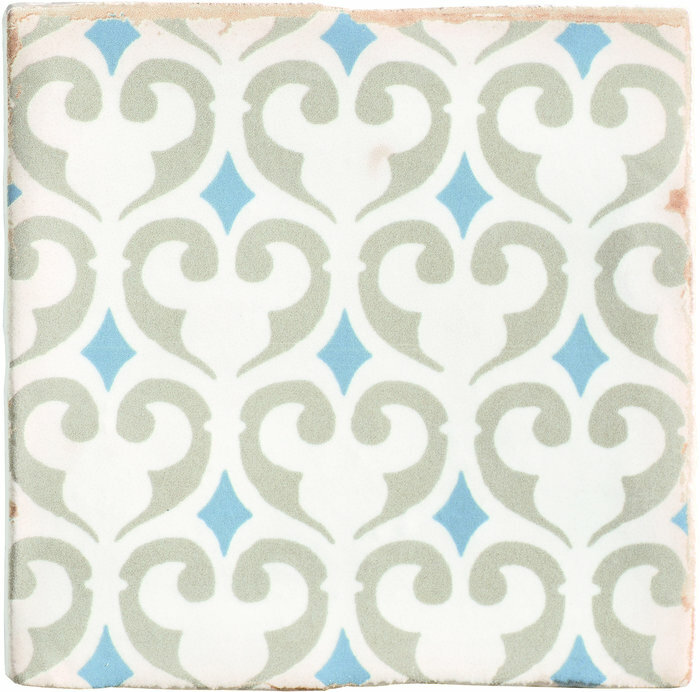 Argila Archivo comprises 6 different 12.5x12.5cm tile models: a plain-coloured field tile, and 5 different décors featuring the same neutral background colour as the field tiles and patterns in blue or different shades of green.